We will of course be stocking the complete line of these new products as soon as they are available and are excited to be able to offer them to our customers. We have no exact dates on product release yet, but we expect it to be soon. We encourage you to periodically check back on the website for their addition. 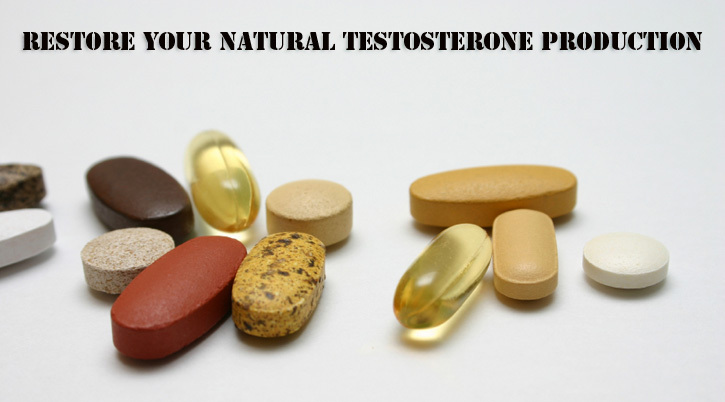 Supplements that increase testosterone production. 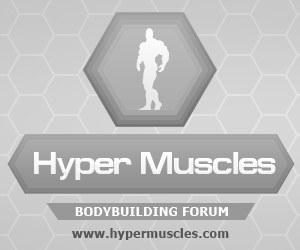 Each bodybuilder who did a steroid cycle knows what is to have low testosterone levels after cycle is finished. This is due to the fact that during cycle your body got external testosterone and its ability to produce its own has decreased. However you can have low testosterone production even if you are not after a steroid cycle but due to other reasons such as: unhealthy way of life, junk food, not enough sleep, etc. 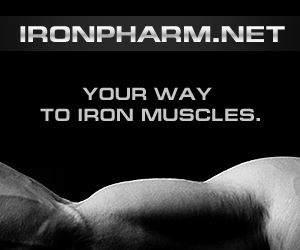 I will give you examples of a few very important supplements which will raise your testosterone levels. 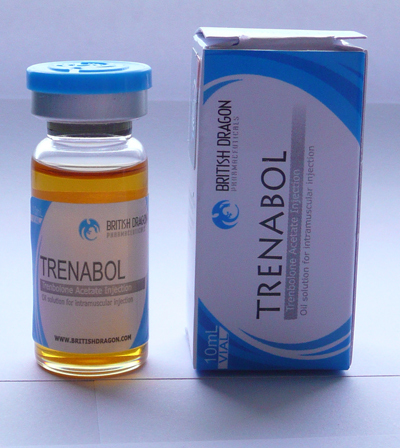 Tribulus – Tribulus terrestris is an herbal product that increases testostorone levels by signaling your body to keep producing lutenizing hormone (LH) which in turn manages the production of testosterone. 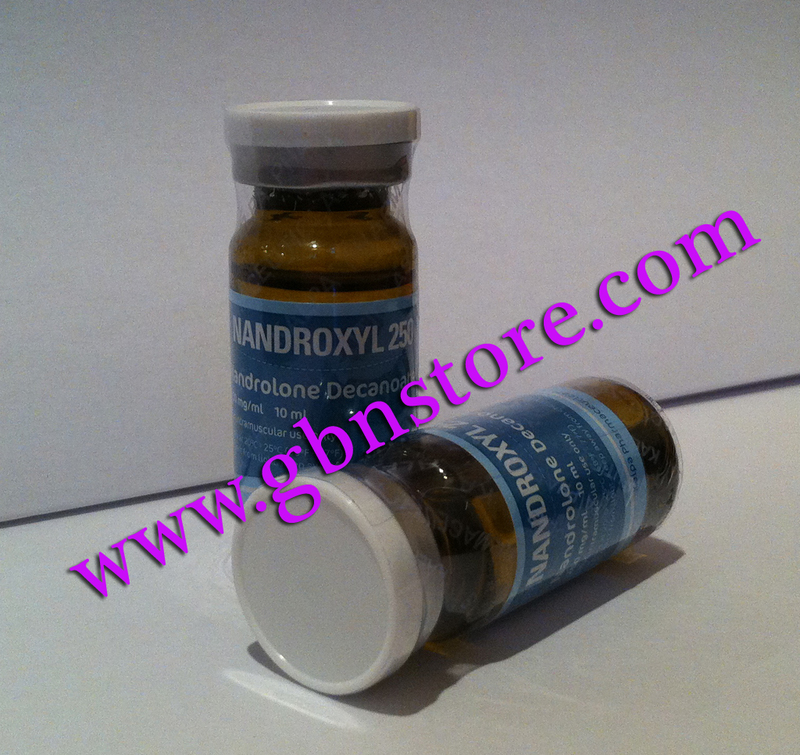 Very good product especially for men after 40 years. 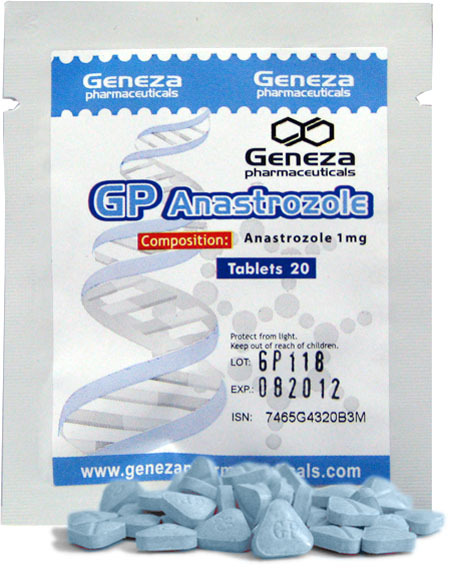 Zinc – Zinc is necessary to maintain normal serum testosterone. Inadequate zinc levels prevent the pituitary gland from releasing luteinizing and follicle stimulating hormones, which stimulate testosterone production. Zinc deficiency has been found to have a severe impact on the male prostate gland. Zinc deficiency predisposes the prostate to infection (prostatis) which may lead to enlargement of the prostate gland (prostatic hypertrophy). Good sources of zinc include oysters, salmon, brown rice, cheese, pine nuts, red meat, beans, turkey, milk, yogurt, and cottage cheese. Vitamin A– ensures that reproductive organs function properly. Enough levels of VitaminA will keep your anabolic hormones at optimal levels and will also lower estrogen levels. Vitamin B – help keep hormone levels in balance. Good sources of B Vitamins are salmon, avocadoes, bananas, and eggs. Vitamin E – stimulates the production of testosterone. Vitamin E stimulates testosterone production in men (Endocrinol Jpn. 1982 Jun;29(3):287-92). 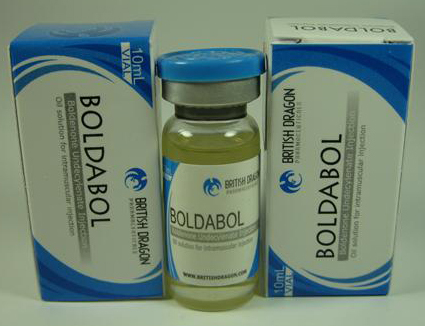 Take these supplements and you will have no problems with your testosterone levels thus libido and muscle mass.